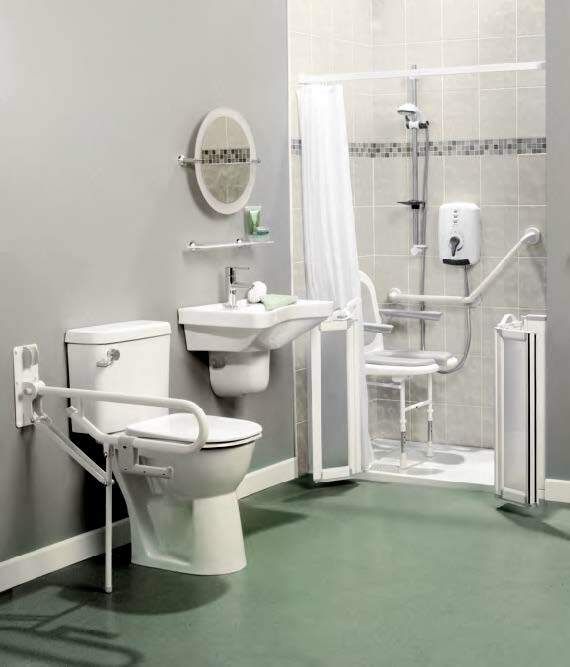 Whether it’s a wet room, mobility adaptions, level access shower, disabled toilets or just a set of grab rails or brassware we take the time to assess your needs and requirements carefully in order to deliver a bathing solution that works best for you whether it is through our complete installation team or our Online Disabled Bathroom Products Shop. 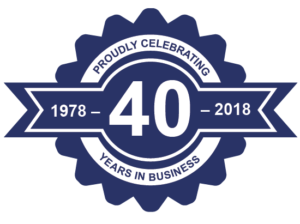 Our aim is to improve quality of life by supplying quality products to buy online, supplying a quality installation service and offering quality advice using our in-depth experience. We complete all building and installation works including plumbing, plastering, carpentry, electrics, tiling and general building so you know from initial survey through to completion you are in safe hands with 35 years of experience. We are passionate about enabling people to stay in their own homes and retain their independence. We work closely with housing services and housing associations and many of our installations have been funded by a disabled facilities grant but we also have many private clients wishing to fund the works themselves or those outside of DFG funding. Whatever your circumstances our experience and competitive pricing will find a bathing solution for you. Suitable for any user, our easy access showers are easy to use and are specially designed to make bathing a safer and more enjoyable experience. 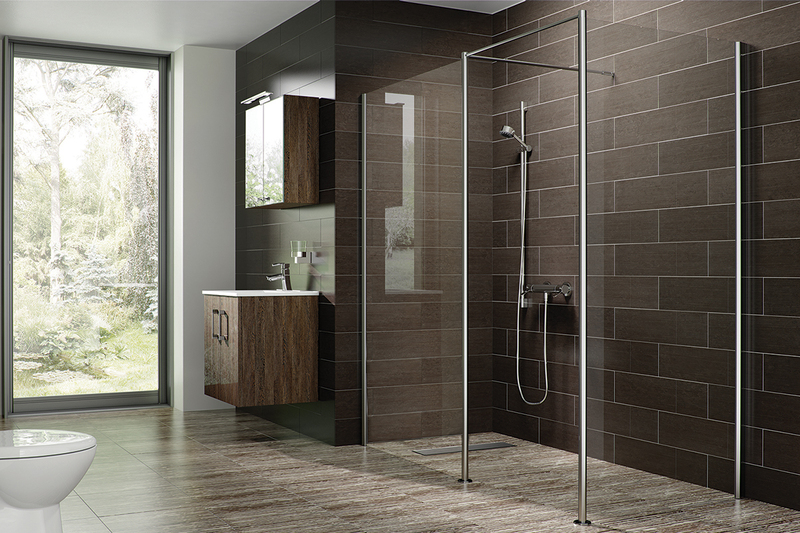 Choose from walk-in showers with Compact Screens, more traditional showers or ultra-modern Wet Rooms with a choice of finishes and accessories. 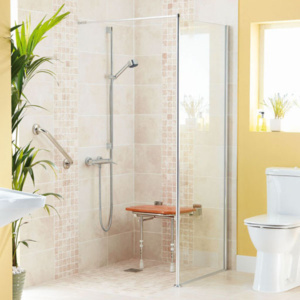 Both practical and stylish our walk-in showers for the elderly are ideal for staying safe in your home if you are having difficulties bathing. 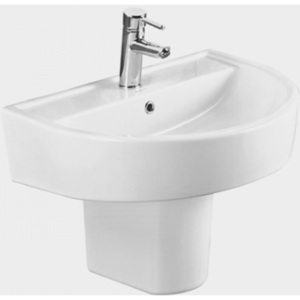 When designing or adding to an existing bathroom there are occasions when a carer must be taken into account and our Care Screens are perfect for a carer when they are assisting with bathing by enabling them to assist the user without getting wet. 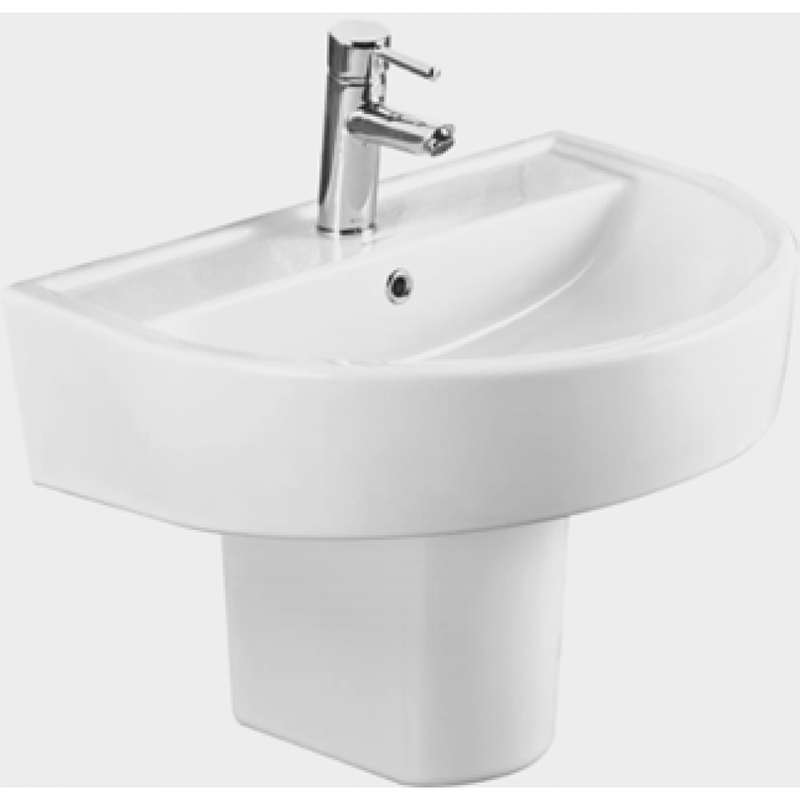 We offer an extensive range of Sanitary ware and bathroom accessories to ensure that we can provide the complete solution to your bathing requirements. It is an age old question for anybody with a disability or even moderately reduced mobility, Why are all accessible bathrooms so boring and mundane? 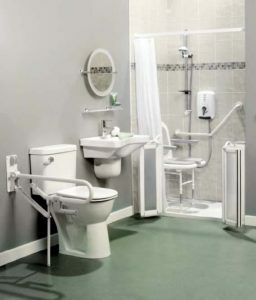 Is it so much to ask that a disabled bathroom space not look like a hospital wing? Can the wonders of contemporary design not come up with some innovative ways to marry practicality and style, in this environment? Of course they can. The problem is not that the designs do not exist, but that too many providers are focused on that one big word – disability. Instead of looking at accessibility renovation projects as a chance to design an entirely bespoke bathroom, they see it in terms of limits and restrictions. The good news is that you can have it both ways and we will listen and advise on any requirements you have, from DOC M Disabled Packs to bespoke bathrooms, the only limit is your imagination. Our level access showers are achieved by dishing the floor to a drainage area, incorporating full vinyl sheeting to avoid slipping whilst bathing or generally using the bathroom. This type of shower is suitable for wheelchair users as well as customers unsteady on their feet for a prolonged period. 1. How long will it take to carry out the bathroom adaptation? Depending on the amount of work required. A basic adaption will take 3-10 days. 2. I live in a flat how can you achieve a level access shower as there is a flat below me? 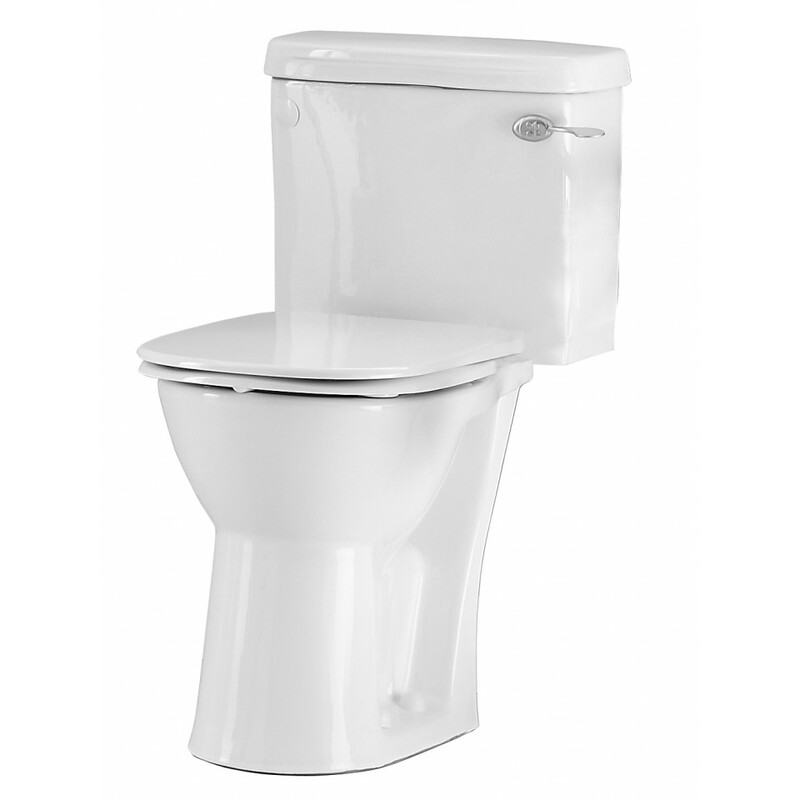 We can fit a special auto waste pump, so we only need a minimum of space under the floor. 3. Will I have to pay VAT on my shower adaptation? NO. If you are chronically sick or disabled we can provide a disclaimer form which will ZERO RATE you from paying VAT on most items. A person is deemed eligible if he/she is a person with a physical or mental impairment which has a long-term and substantial adverse effect upon his/hers ability to carry out everyday activities or has a condition which the medical profession treats as a chronic sickness, such as diabetes. It DOES NOT include an elderly person who’s not disabled or chronically sick or any person who’s only temporarily disabled or incapacitated, such as with a broken limb. 4. Will the floor be slippery if water is laying on it? No. we use anti slip flooring such as Altro or Tarkett which are especially manufactured for wet rooms. 5. I do not like wet rooms can I have a level access tray instead? Yes we can install level trays with a slip resistant base as well as low level trays, only 40mm high. 6. I find it difficult to get around my flat in my wheelchair. Is there anything that can be done to help? Yes. We could widen your doors or remove a section of wall to give a better turning circle. 7. Who do you use to carry out the work for me? Are they subcontractors? 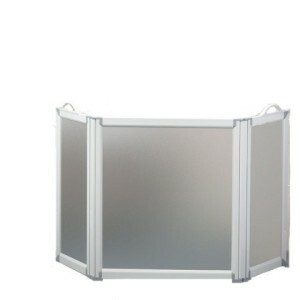 All of the work is carried out by our own employed team of skilled and trained workmen. We are Also NICEIC registered for any electrical work. For help and advice or to book a free, no obligation home visit call us now on 01634 241395 and ask for Andy or email us at office@mclkent.co.uk.